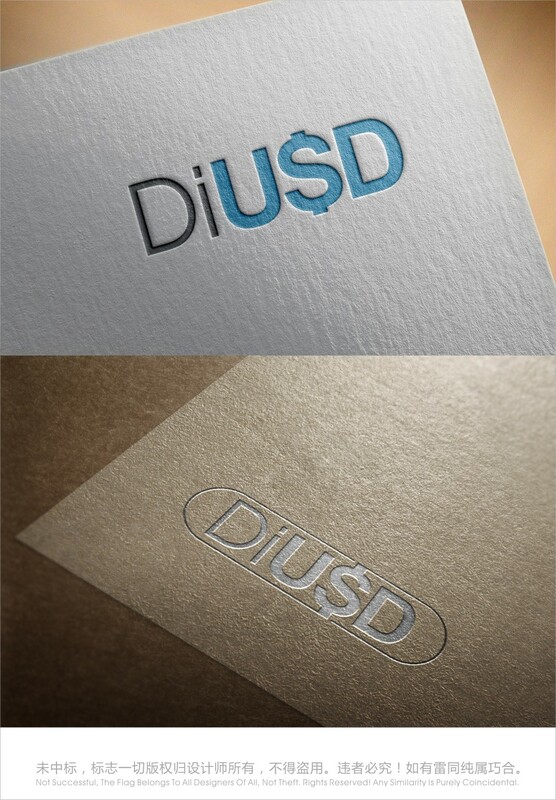 LOGO: Please set our name include in it ,please take EOS and ETH as examples, we think you can get a lot of inspiration from it. Thank you. We only need character, please.